What’s college without a crash course? 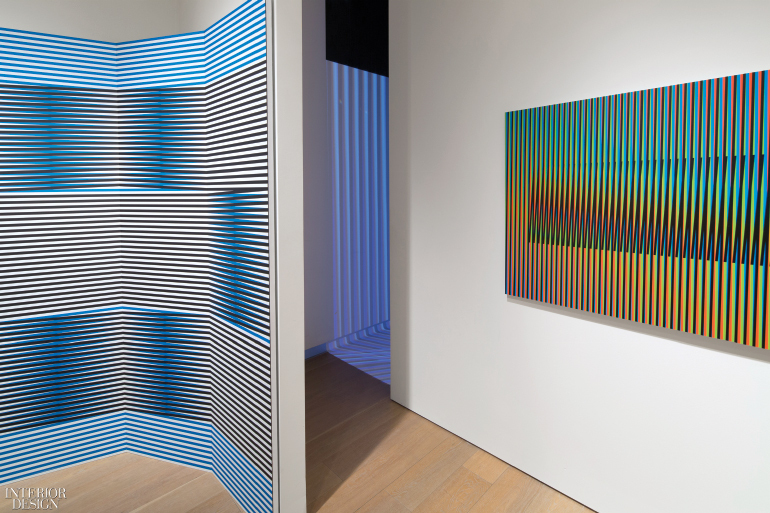 SCAD’s head curator of exhibitions, Storm Janse van Rensburg, says he aimed to acquaint art, architecture, and design undergraduate students with “a concise and distilled form” of the crash course via a show at the SCAD Museum of Art, focusing on Carlos Cruz-Diez. This 94-year-old Venezuelan artist has established himself, through seven decades of research and experimentation, as a key color theorist of the 20th and 21st centuries. "Chroma" by Savannah College of Art and Design. Photography by SCAD Photography. 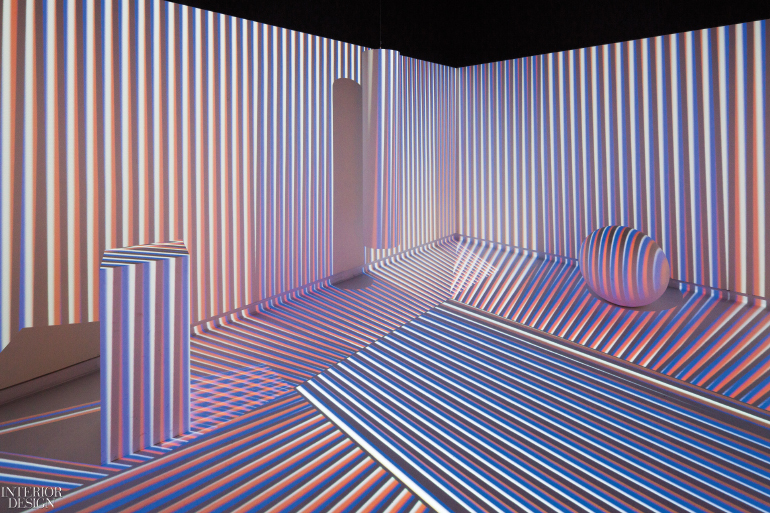 Janse van Rensburg partnered with alumna Raquel Serebrenik Sultan, now an independent curator, to organize the indoor-outdoor show, which encapsulated Cruz-Diez’s philosophies and techniques. A gallery presented new works that encouraged visitor interaction—alongside explanatory materials and biographical videos. 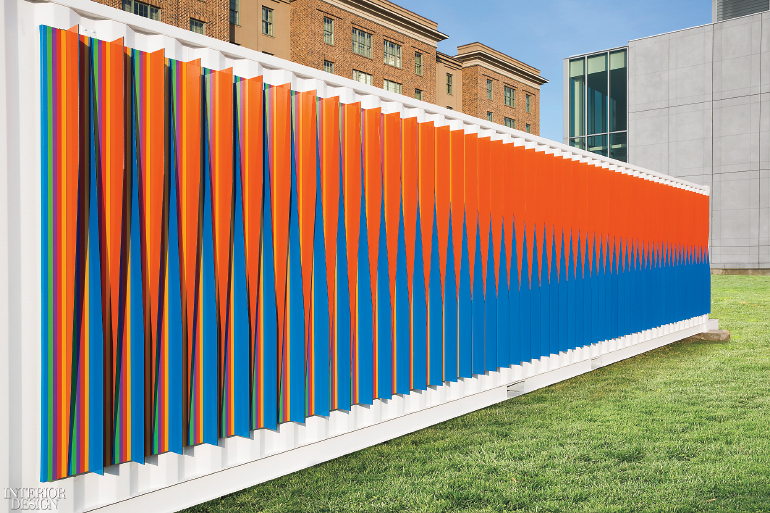 Next to the museum building, a shipping container’s exterior hosted a relief work that gradually changed colors as viewers walked by. 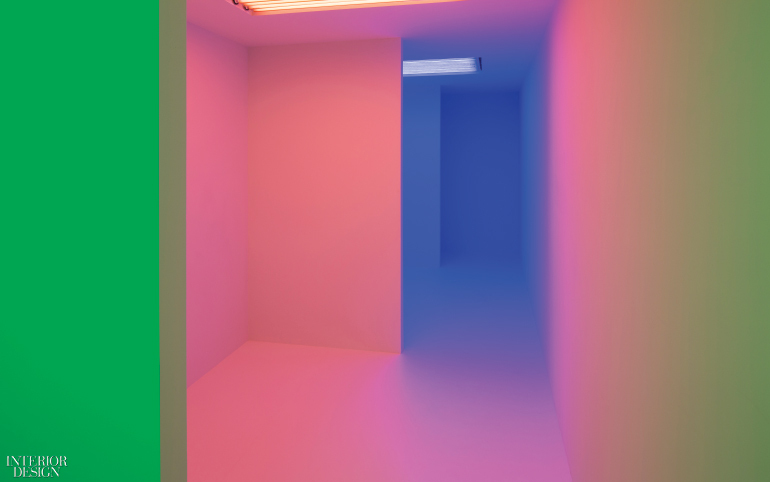 The container’s interior was divided into the three chambers that constituted Chromosaturation, inviting visitors to immerse themselves in colors while moving from one space to the next. 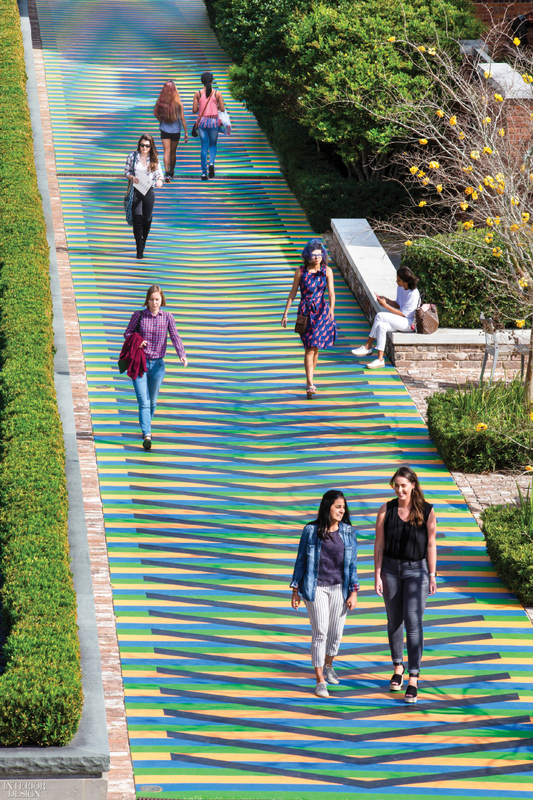 Paved walkways across the lawn were painted to create Induction Chromatique. Conceived as a traveling exhibition, it popped up again at the art fair Untitled, Miami Beach. More stops are expected. Project Team: Jake Ehrlund; Raul Gonzalez; Eduardo Alfaro.